‘A lavish train ride unfolds into a stylish & suspenseful mystery. 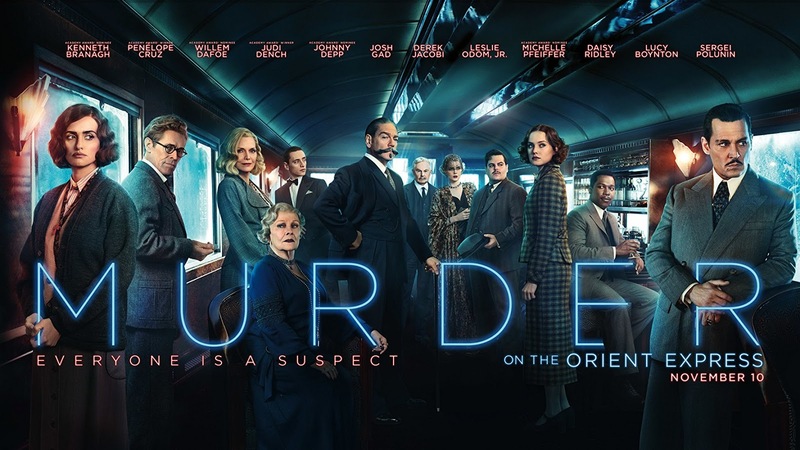 From the novel by Agatha Christie, Murder on the Orient Express tells of thirteen stranded strangers & one man's race to solve the puzzle before the murderer strikes again. When we got to the theater for the first showing of Murder on the Orient Express we were surprised to find that while the show wasn’t sold out, it was a very crowded house. I guess we weren’t the only ones who wanted to judge the movie for ourselves. 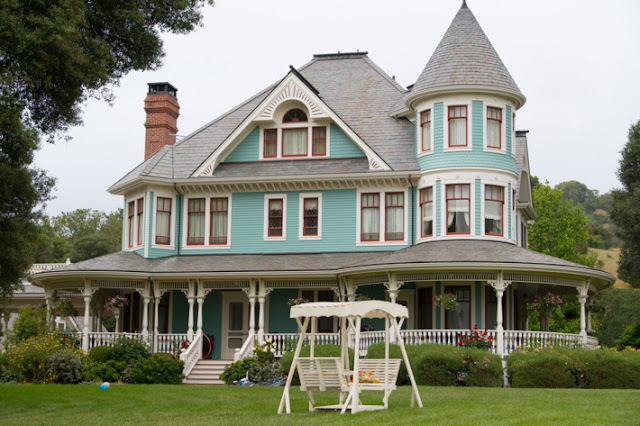 The short story: We knew the story going in, having read the book and seen the prior versions of the Agatha Christie classic, which might have helped. It may also have been that our expectations were so low that exceeding them was hardly something to brag about. 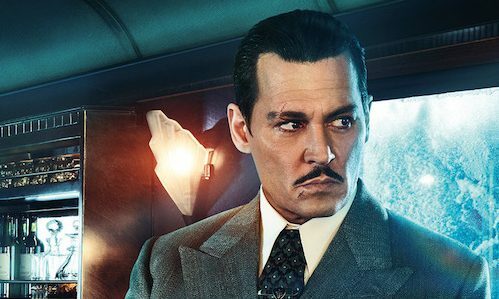 In any case we genuinely enjoyed the movie, and judging by the response of many in the audience who gave it a smattering of applause when Murder on the Orient Express was over, we weren’t alone. 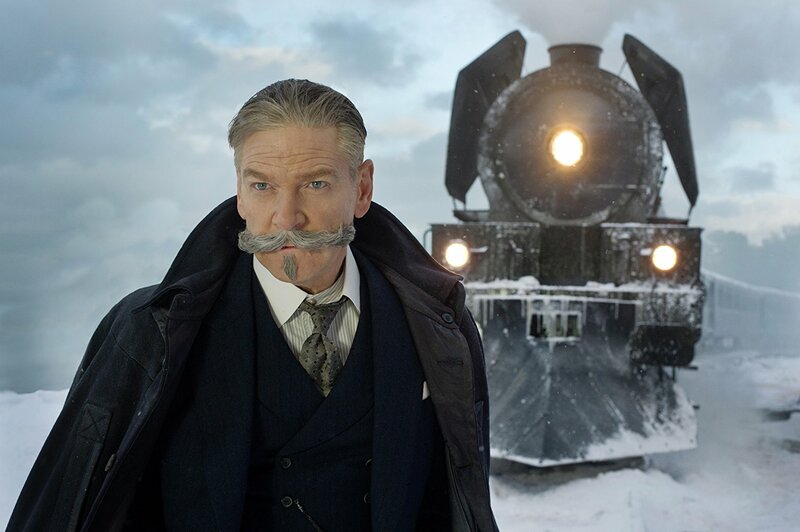 I’d been really concerned about Kenneth Branagh’s mustache (moustache?) having such a bias towards David Suchet’s dark curly model. And Branagh himself, his height and his graying hair, the moustache that spreads across the lower half of his face like a horizontally growing vine, vs the short little man Agatha Christie created seemed an insurmountable problem to me. But he won me over with his humorless devotion to his task, his mindful gathering of the facts, his determination to to judge right from wrong and balance the scales of justice. Both as an actor and the director, to my mind, Branagh delivered the story as the serious whodunnit Agatha Christie wrote. While he made the story more relevant to today’s audience by adding diversity to the cast and changing the initial crime that opens the film to one that centers on the idea of a Christian, a Jew and a Muslim, he made few other embellishments. For some indiscernible reason Branagh did add a minor note, a long ago love interest for Poirot, an addition that seemed completely unnecessary but ultimately it was an addition that didn’t bother me. He didn’t mock the material by making it over the top. Johnny Depp, as Edward Ratchett, worried me as much as Branagh did. Depp has a well-known tendency to overdo, and judging by the trailers I was expecting little more than a caricature. As it turned out, his scarred gangster felt right. And as is the case with most of the cast, his screen time is limited, his more so than most. Michelle Pfeiffer delivered—as always—and for his part, Josh Gad brought a tear to my eye. The balance of the cast in the ensemble were for the most part, fine. Branagh did his best his make the interview process visually interesting which is why Daisy Ridley is outside supposedly freezing next to the snow-bound train, sans gloves! 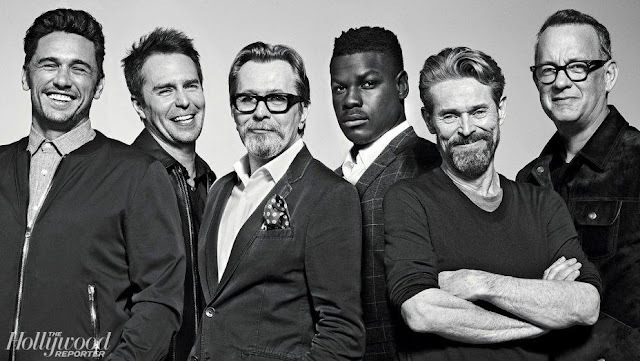 Ridley, Penelope Cruz, Derek Jacobi, Leslie Odom Jr, Judi Dench, Elizabeth Coleman, Willem Dafoe and Manuel Garcia-Rulfo played their parts in this ensemble with remarkable humility. Everyone—with the exception of Sergei Polunin and Lucy Boynton in an overly showy bit as the count and countess—seemed content to be supporting actors’ to Branagh’s star turn as Poirot. The film is gorgeous to look at, from the exotic locale of its opening scene set in Istanbul to the sumptuous surroundings of the luxurious Orient Express itself as it wends its’ way through shimmering snow-covered mountains. The cinematography by Haris Zambarloukos (Cinderella, Thor) was technically brilliant with the exception of a couple of questionable shots which were so out there that director Kenneth Branagh surely was complicit: the first had the camera looking down on the action when the murder victim is revealed. I can’t imagine what Branagh thought was to be gained by giving us a view of the tops of the actors’ heads. 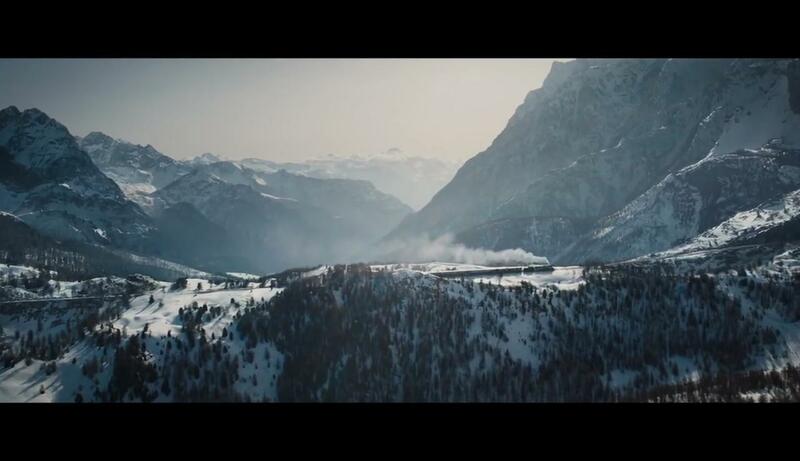 The other is a moving shot used while the train is stopped on the tracks with Branagh as Poirot and Daisy Ridley as Mary Debenham sitting poised between the open carriage doors. The camera travels down below the opening and up above it as though it were some sort of amusement park ride before it comes down to settle on the conversation in the train car. All it achieved was a giant question mark and a vague queasiness. Production design by Jim Clay and his art and set direction teams was spot on as was the period perfect costume design by Alexandra Byrne. Academy Award material? No. The movie didn’t reach down and grab me by my gut. It didn’t have the qualities of transcendence and transformation we find in Oscar winning movies. It didn’t teach me or show me anything new. But was it an entertaining one hour and fifty four minutes? Definitely. My recommendation: Keep your expectations in check and enjoy. I'm glad you liked it -- I think we'll enjoy it, too. The publicity stills are stunning.